Please read the following terms and conditions very carefully as your use of service is subject to you acceptance of a compliance with the following terms and conditions (“Terms”). 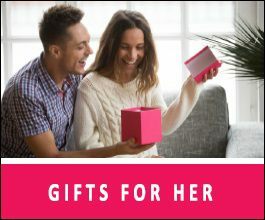 In these Terms, reference to”you”, “User” www.angelgifts.in mean the end user accessing the website, its contents and using the services offered through the website.”Service Providers” mean independent third party service providers,and “we”, “us” and “our” www.angelgifts.in mean Angel Gifts & Events. Use of the website is offered to you conditioned on acceptance without modification of all the terms, conditions and notices contained in these terms, as may be posted on the website from time to time. 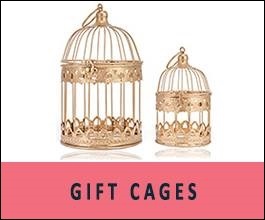 www.angelgifts.in at its sole discretion reserves the right not to accept a user from registration on the website without assigning any reason therefore. User Account, Password,and Security: you will receive a password and account designation upon completing the website’s registration process. You are responsible for maintaining the confidentiality of the password and account, and are fully responsible for all activities that occur under your password or account. 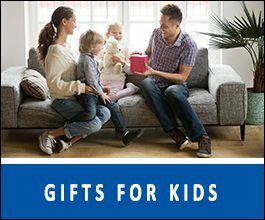 a) immediately notify www.angelgifts.in of any unauthorized use of your password or account or any other breach of security, and b) ensure that you exit from your account at the end of each session. www.angelgifts.in cannot and will not be liable for any loss or damage arising from your failure to comply with the Section Services Offered. 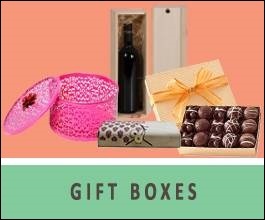 www.angelgifts.in provides a number of Internet based service through the website (all such service, collectively, the “Service”). 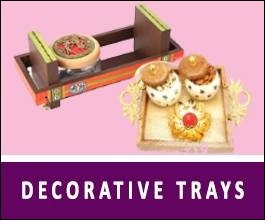 One such service enables users to purchase original merchandise such as Corporate Gifting Range, Personalized Products Range and Office Supplies range from various lifestyle brands. (Collectively, “Products”). Limited User: The User agrees and reproduces, publish, license, create derivative works from, transfer, or sell any information or software obtained from the website. Limited reproduction and copying of the content of the website is permitted provided that Angel Gifts & Events name is stated as the source and prior written permissions of Angel Gifts& Events is sought. For the removal of doubt, it is clarified that unlimited or wholesale reproduction, copying of the content for commercial or non-commercial purposes and unwarranted modification of data and information within the content of the website is not permitted. User Conduct and Rules: you agree and undertake to use the website and the service only to post and upload messages and material that are proper. By way of example, and not as a limitation, you agree and undertake that when using a service, you will not: defame, abuse, harass,stalk, threaten or otherwise violate the legal rights of others: publish, post,upload, distribute or disseminate any inappropriate, profane, defamatory,infringing, obscene, indecent, or unlawful topic, name, material or information; upload files that contain software or other material protected by intellectual property laws unless you own or control the right thereto or have received all necessary consents; upload or distribute files that contain viruses, corrupted files, or any other similar software or programs that may damage the operation of the website or another’s computer; conduct or forward surveys, contests, pyramid schemes or chain letters; download any file posted by another user of a service that you know, or reasonably should know, cannot be legally distributed in such manner; falsify or delete any author attributions, legal or other proper notices or proprietary designations or labels of the origin or source of software or other material contained in a file that is uploaded; violate any code of conduct or other guidelines, which may be applicable for or to any particular service; violate any applicable laws or regulations for the time being in force in or outside India; and violate any of the terms and conditions of this Agreement or any other terms and conditions for the use of the website contained elsewhere herein.